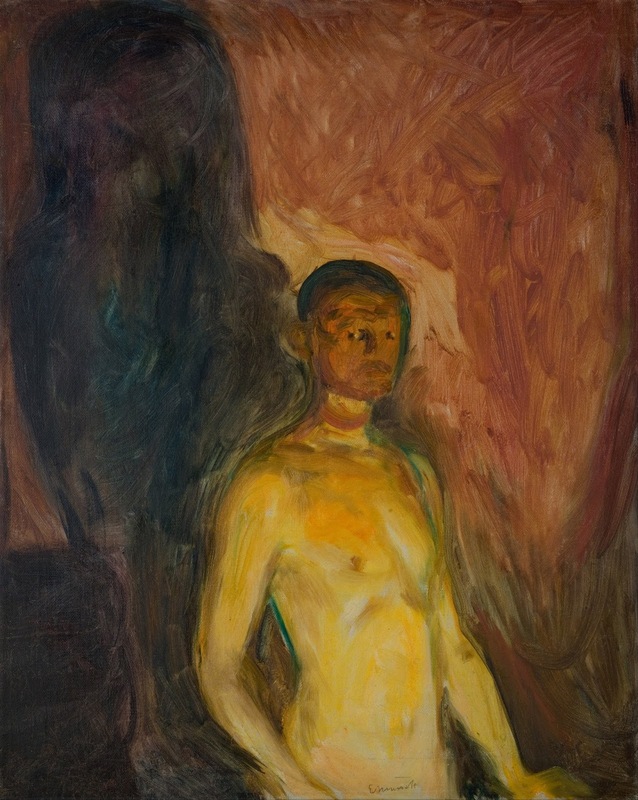 Edvard Munch - Self portrait in hell. Picture is an illustration, not from the exhibit. The show, curated by Expressionist scholar Dr. Jill Lloyd, has been organized in tandem with Munch specialist Dr. Reinhold Heller.